CHICAGO – April 30, 2016 – Marquette, Mich. has been named Kraft HockeyvilleTM USA 2016, the most passionate hockey community in America. In partnership with the National Hockey League (NHL®) and the National Hockey League Players’ Association (NHLPA), the Kraft HockeyvilleTM USA contest has awarded $150,000 in upgrades to Lakeview Arena, which will also host the Oct. 4 NHL® Pre-Season game broadcast on NBCSN between the Buffalo Sabres and Carolina Hurricanes. Marquette is rich in hockey heritage and Lakeview Arena stands as a pillar of the community, stimulating the local economy since it opened in 1973. Lakeview Arena’s semi-pro Marquette Iron Rangers signed the first female professional hockey player in North American history, Karen Koch. Lakeview Arena will prioritize energy efficiency updates with the grand prize money in addition to other arena upgrades to ensure future generations of Marquette players are able to enjoy skating at Lakeview Arena for years to come. Marquette was just one of more than a thousand communities across the country that submitted stories showing their hockey spirit and passion. The runner-up, Rushmore Thunderdome of Rapid City, S.D., will receive $75,000 to use toward arena upgrades. "The local rink is a hub of activity, excitement, entertainment and fun – a place where the love of hockey can energize an entire community," NHL Commissioner Gary Bettman said. "The National Hockey League is pleased to recognize all who participated in Kraft HockeyvilleTM USA and is delighted to congratulate Marquette, Michigan for ensuring that an upgraded Lakeview Arena will be able to welcome future generations of hockey families, players, coaches and volunteers." 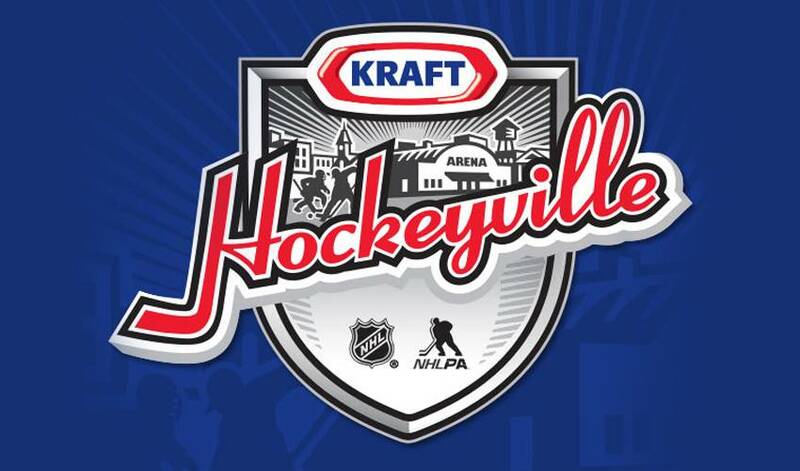 NHL and the NHL Shield are registered trademarks, and HOCKEYVILLE is a trademark of the National Hockey League. © NHL 2016. All Rights Reserved.